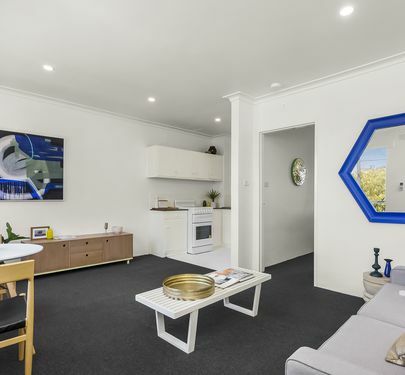 Sitting pretty in a blue-chip location, this pristine one-bedroom apartment offers the perfect entree into home ownership or investment. 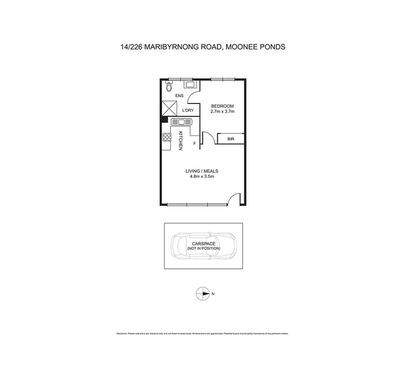 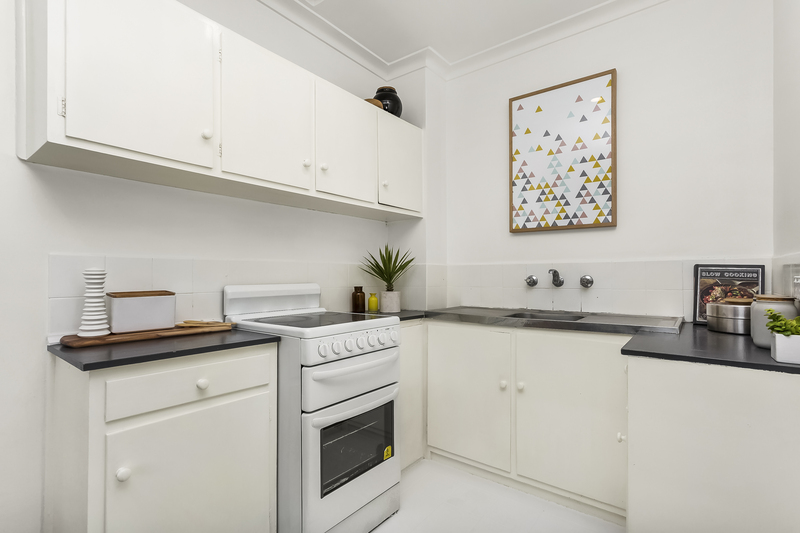 Situated on the first floor and filled with natural light, this is a fantastic opportunity to secure the ideal one-bedroom gem. 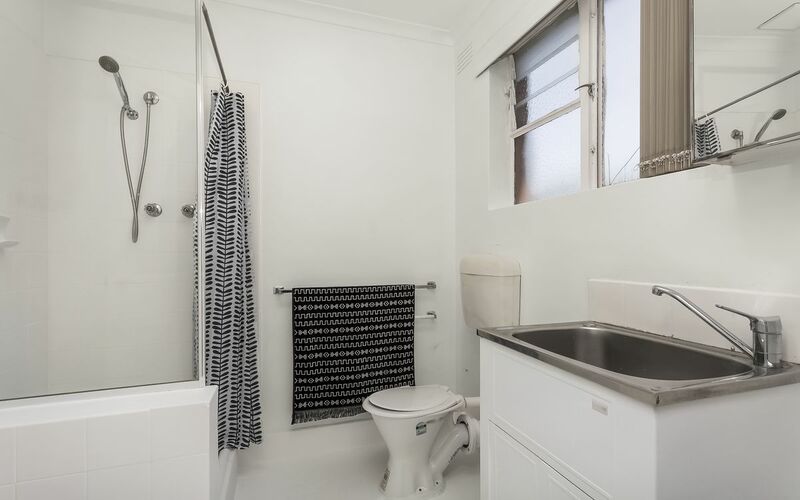 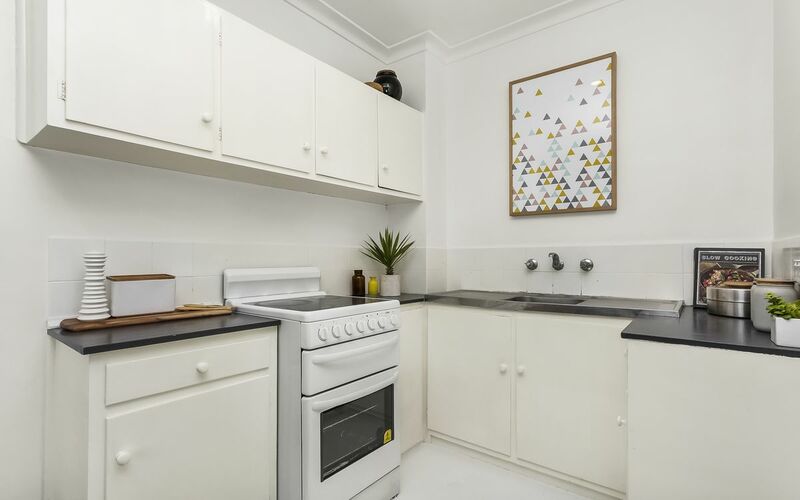 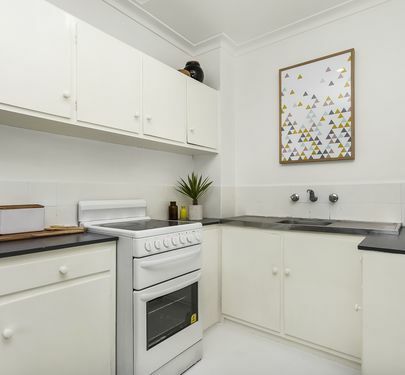 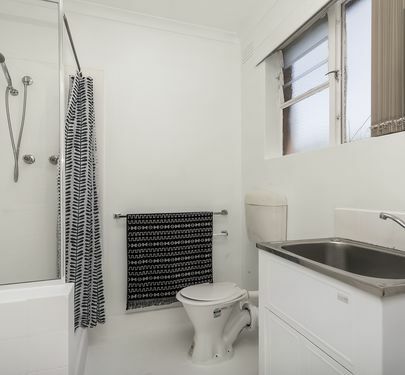 With a bright open-plan kitchen and lounge, generous bedroom with BIR, sparkling bathroom with laundry facilities and reverse cycle heating/cooling, this attractive home is readymade for low-maintenance living. 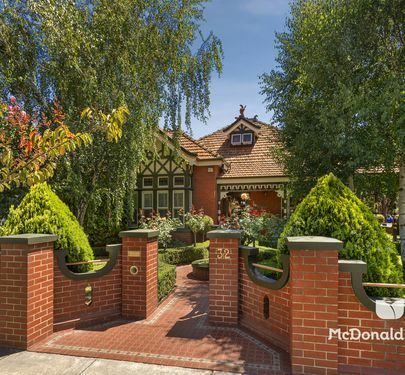 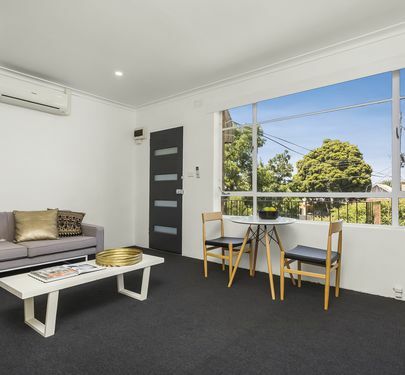 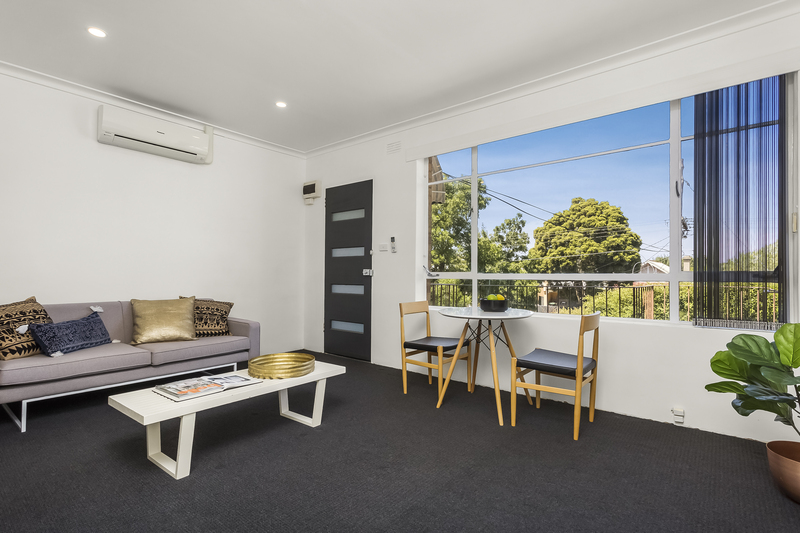 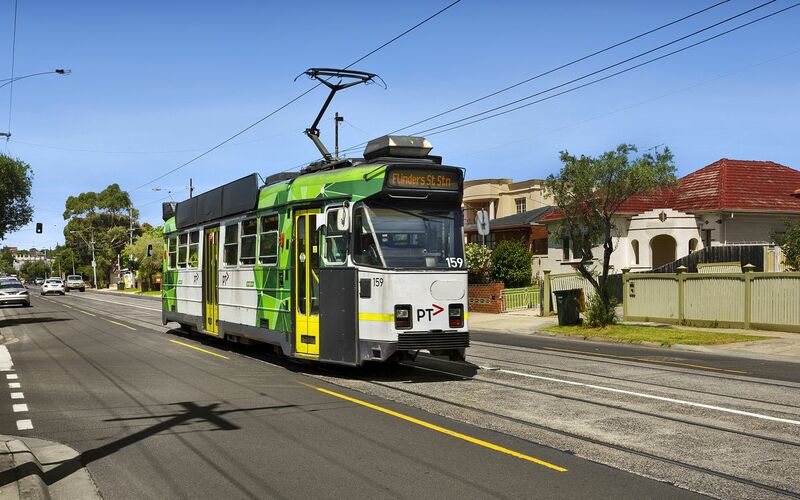 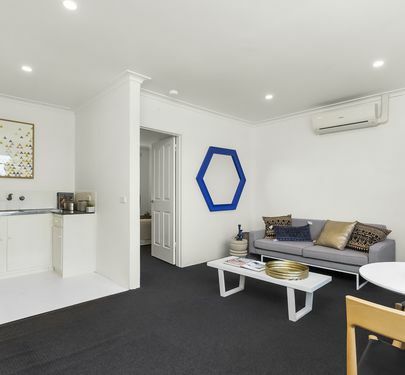 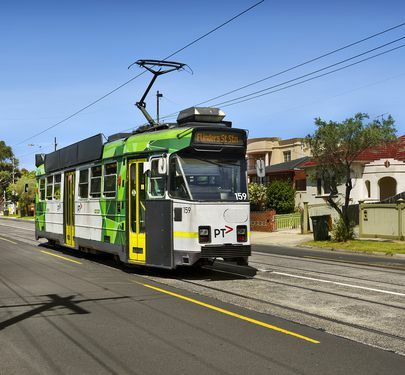 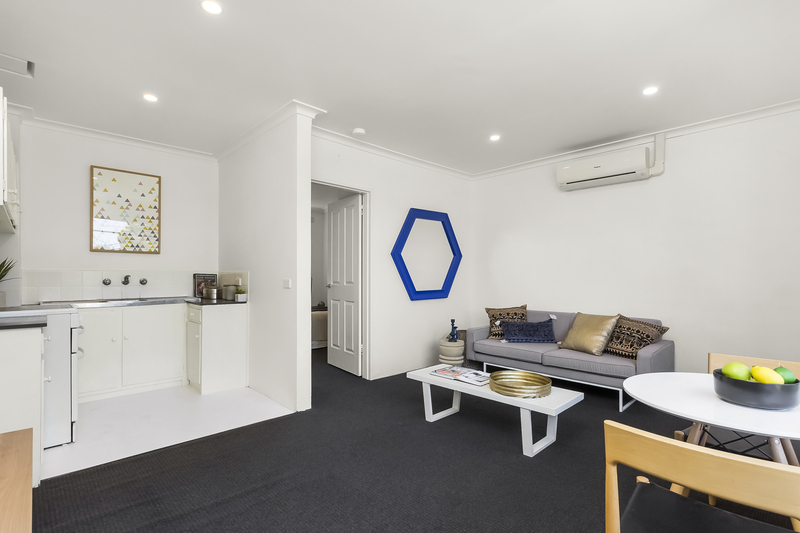 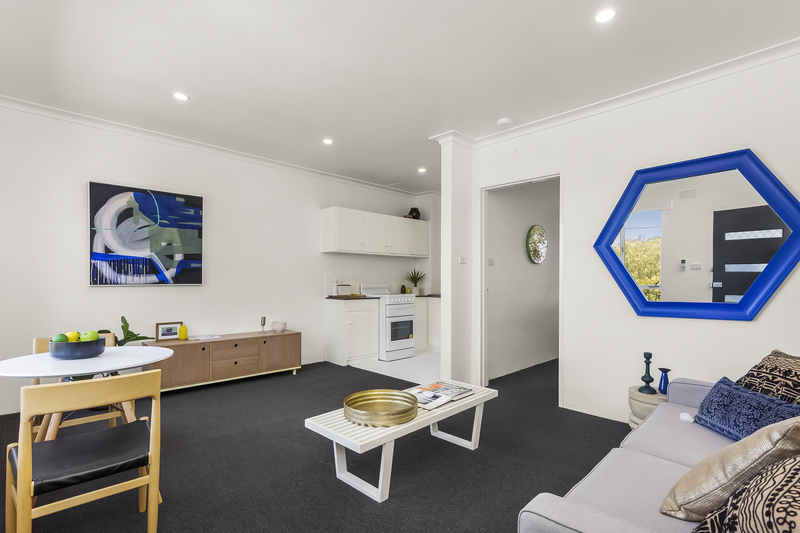 Appealing to singles, couples or the savvy investor, the position is simply unbeatable, with trams on the doorstep, trains a short walk away and off-street parking included. 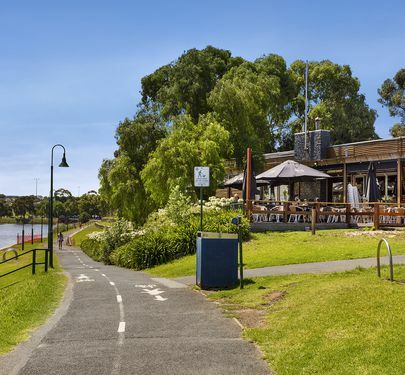 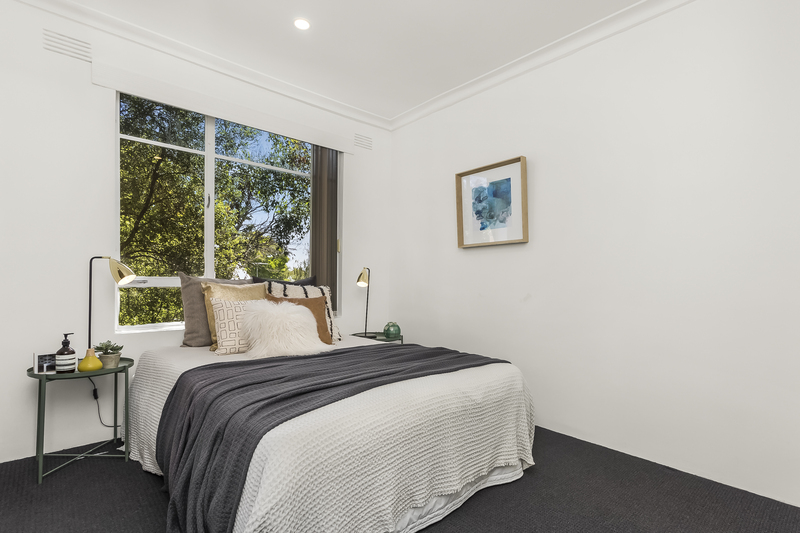 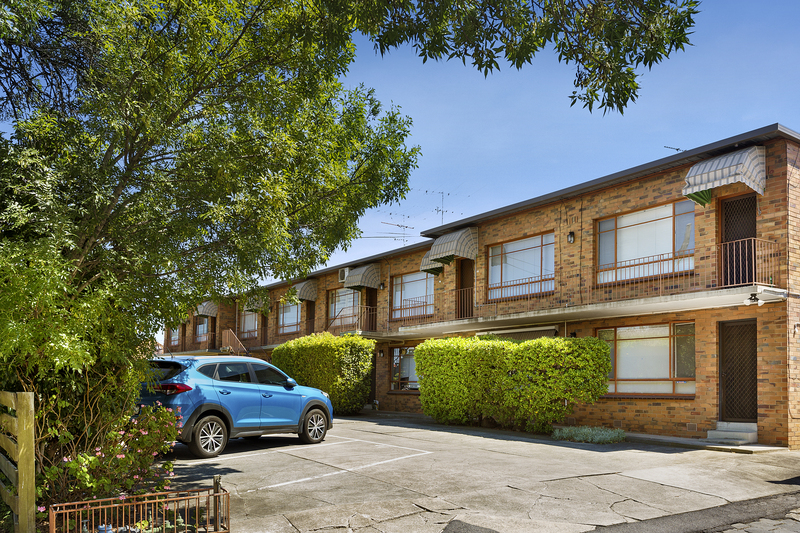 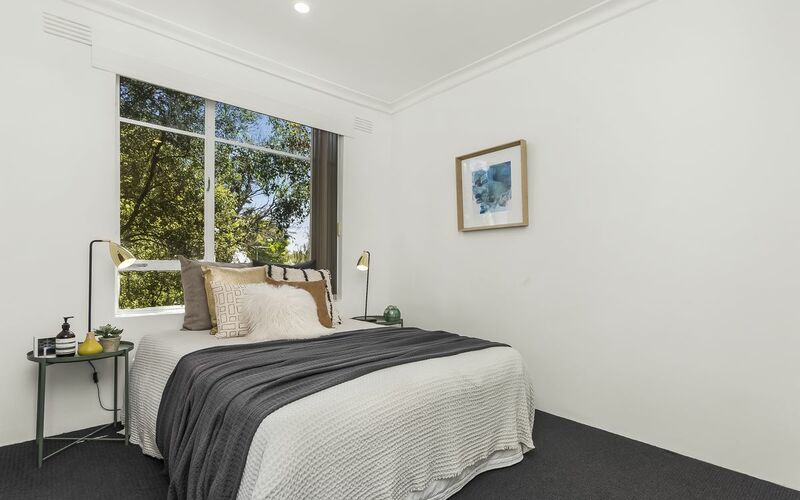 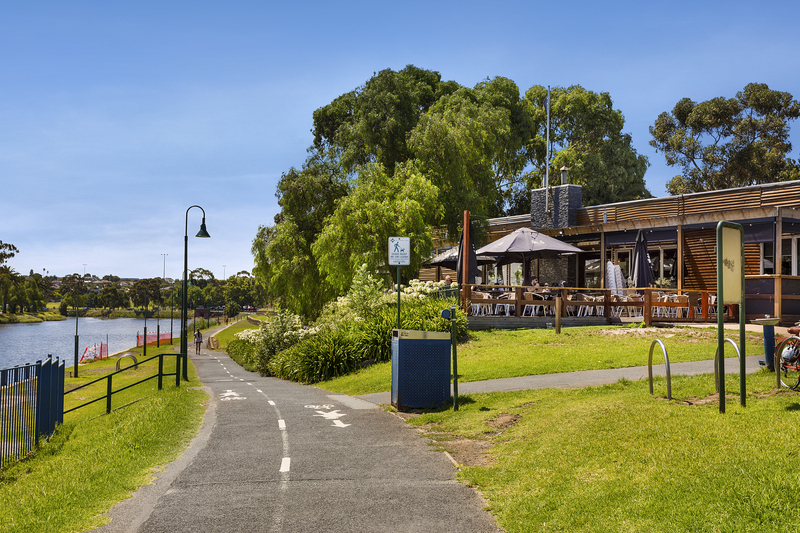 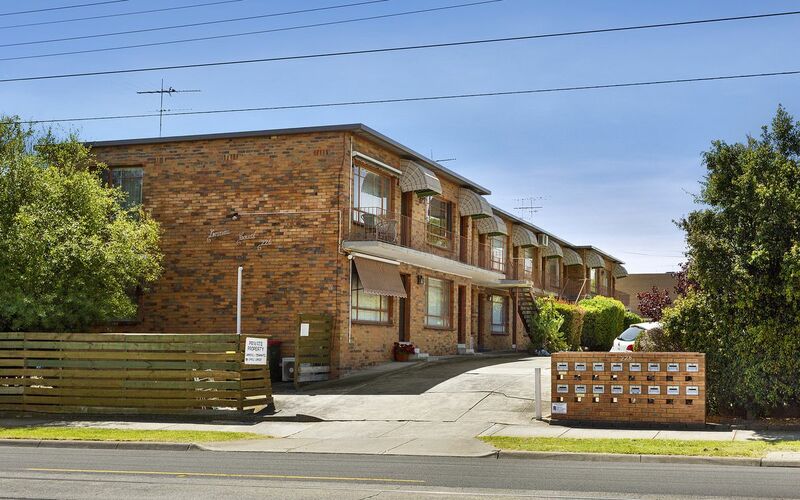 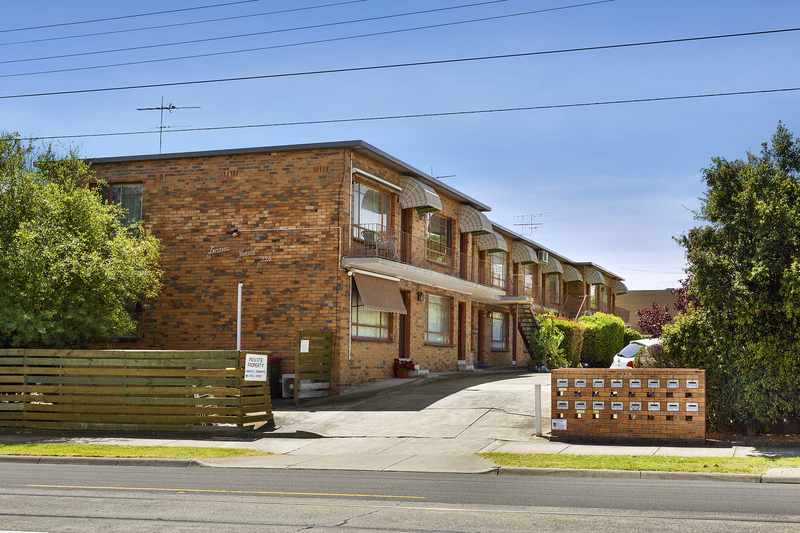 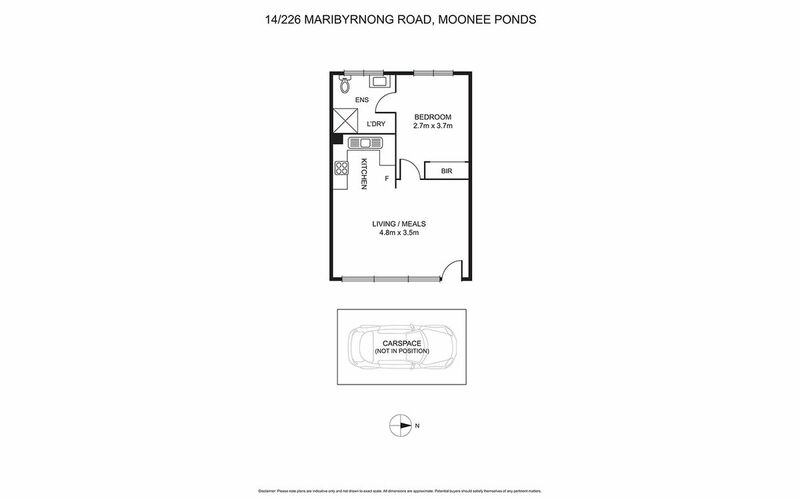 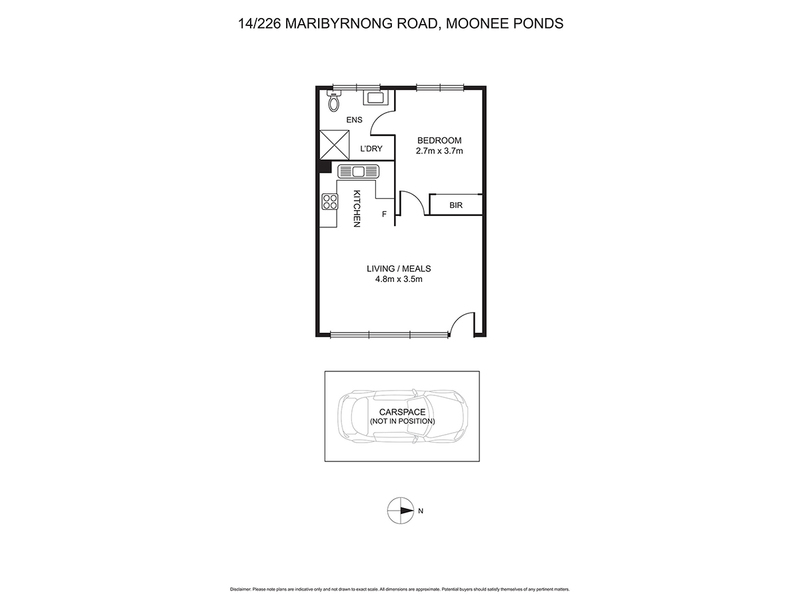 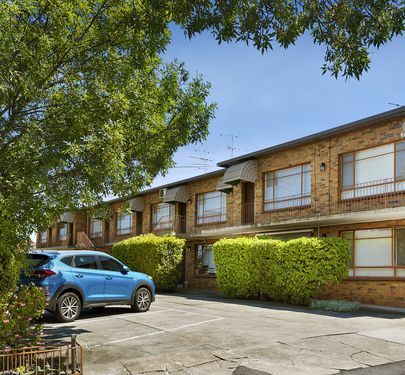 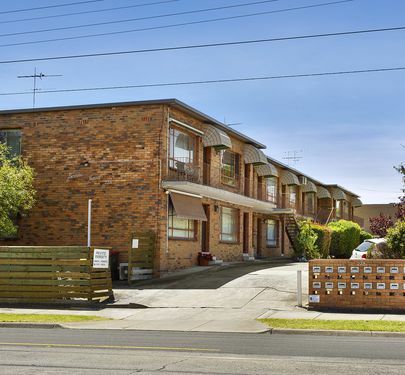 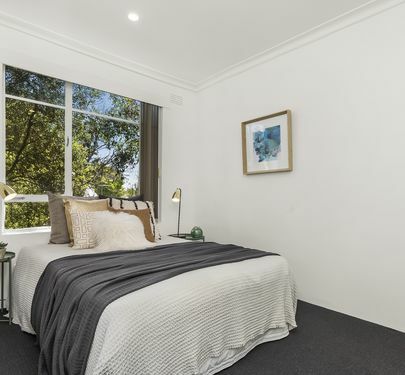 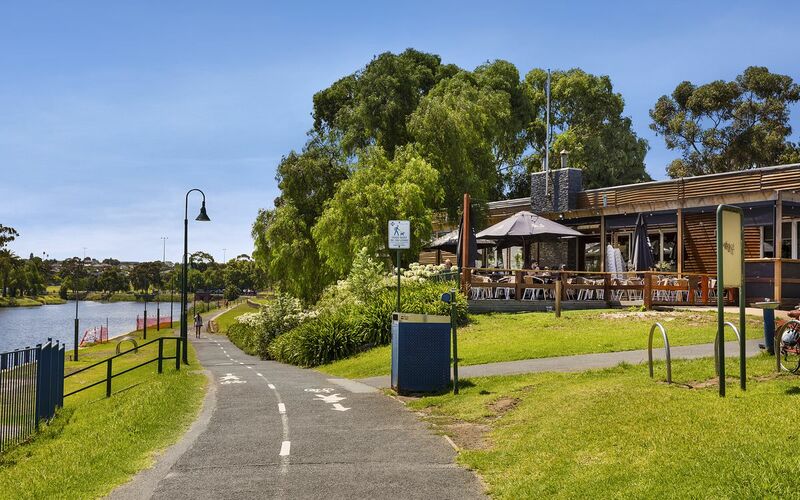 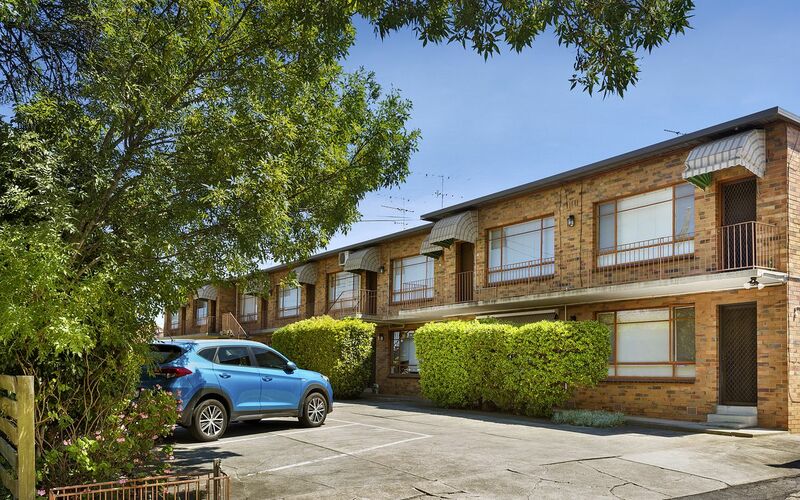 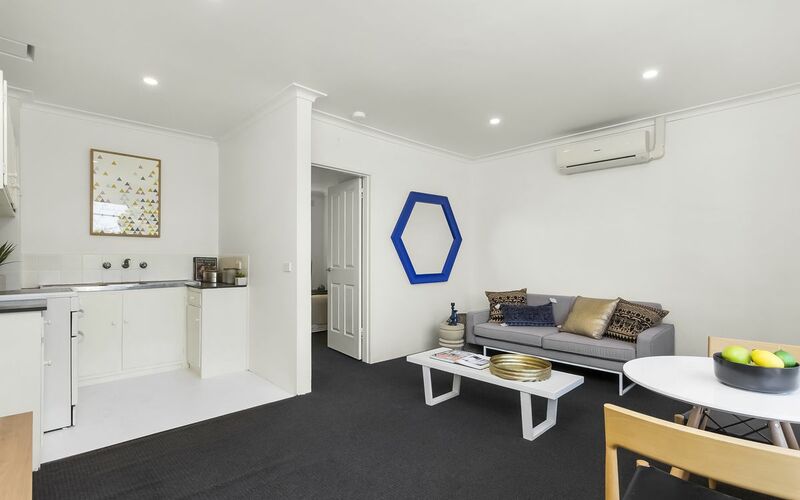 The local area abounds with endless shopping, dining and entertainment options including Puckle Street, Highpoint Shopping Centre, Union Road, the Showgrounds, Flemington Racecourse and the Maribyrnong River all just minutes away. 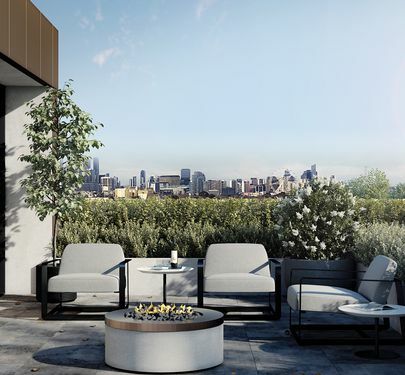 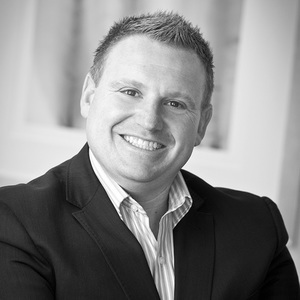 Whether just starting out or seeking a brilliant investment, this is an exciting opportunity to behold.